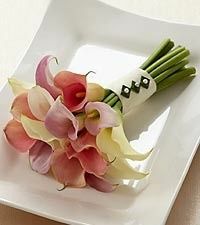 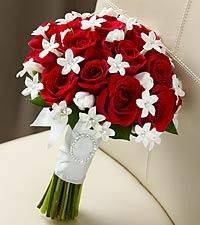 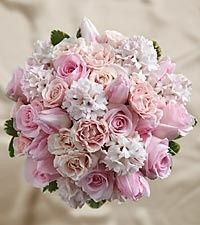 At Victoria's Flower shop we strive to make your vision come to life. 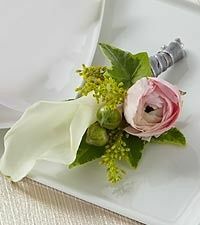 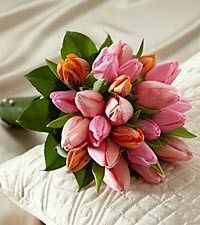 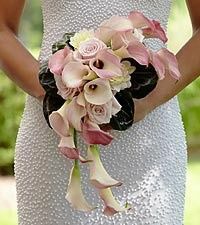 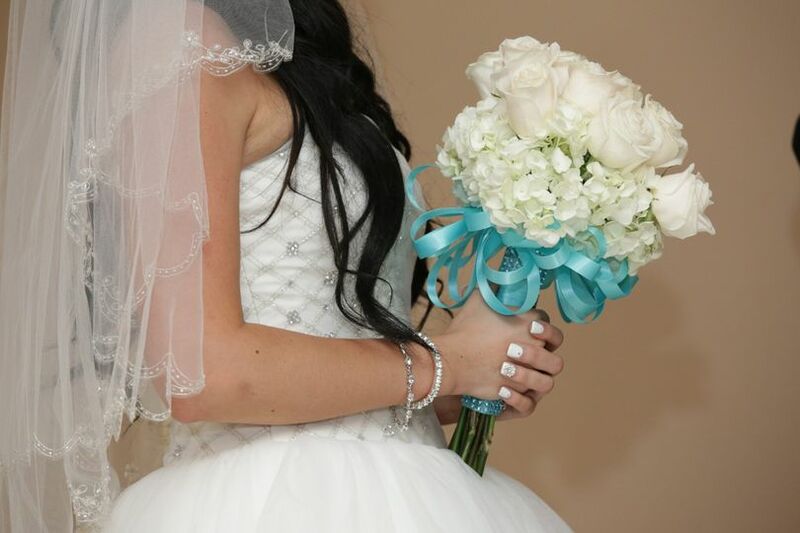 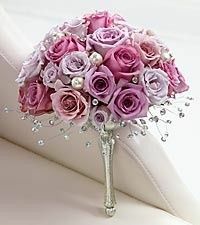 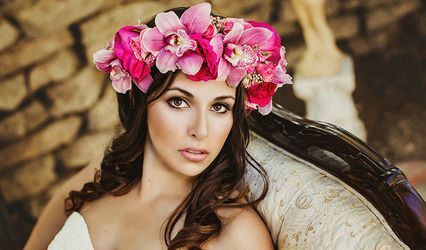 You will work closely with our Certified Floral Designers whom have decades of floral design experience. 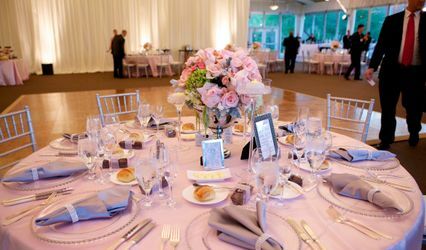 From Intimate and traditional to Spectacular and Unique, your Wedding Dreams will be brought to life.